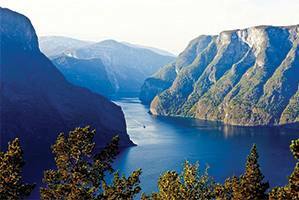 All you have to do is book your international flight to Norway and we take care of the rest! 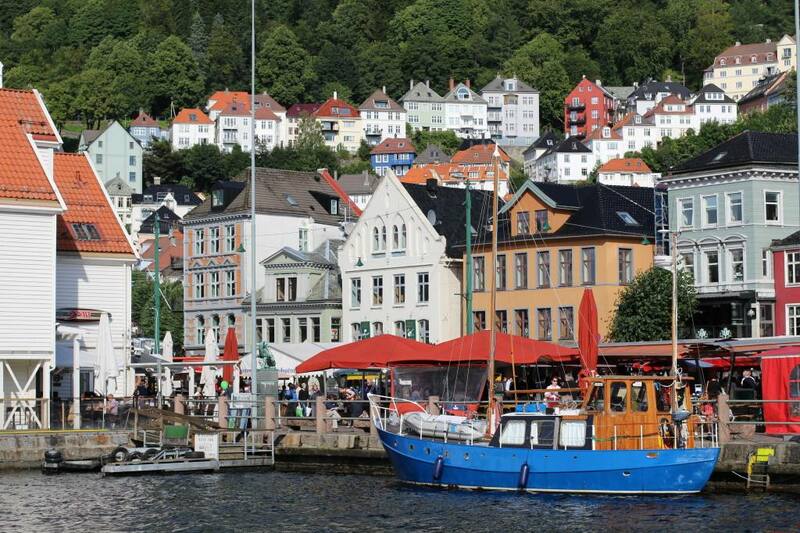 Most of our trips start in Oslo, but some of the trips start in Bergen and finish in Oslo. Transfers between public transport & hotels are not included. 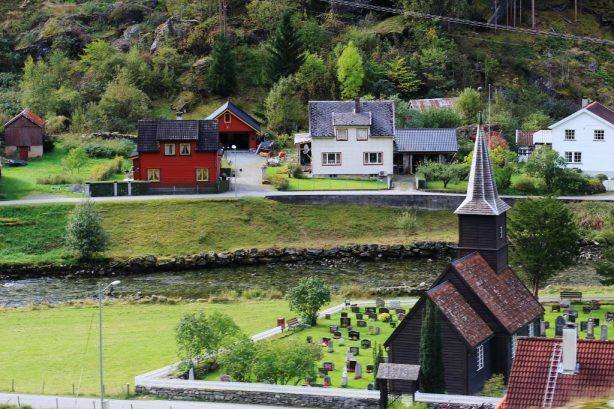 Due to Norway’s topography, with mountain crossings and fjords cutting into the country, it is difficult for other than locals to plan and put together a proper itinerary to visit the highlights of Norway. That’s why we are here; we know where to go, what to see and how to get around. We have put together quite a few itineraries into fixed packages, including transport and accommodation. You can click the “Our tours & cruises” at the top menu for more information. 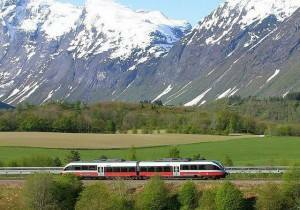 We offer you an easy and eco-friendly way of travelling in Norway, as all trips are based on travel by regular, public transport, like train, boat/ferry and coach. As it is a long way between southern Norway (Oslo) and Arctic Norway in the north (Tromso & Kirkenes) we also use regular, domestic flights. Some of the excursions, like dog sledding and snow mobile safaris, are not part of the public transport system. This means that we make all the required booking arrangements up front, and you travel on your own; you will not be travelling with a group. We will however provide detailed information on how to find your way around. 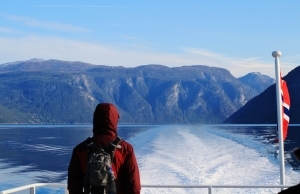 We use the Hurtigruten company on our cruises and cruise packages. This company has been cruising along the Norwegian coast for more than 100 years, so they know what they are doing! The crew is basically Norwegian. The Hurtigruten concept differs substantially from other cruise liners, as it is regular, public transportation for the people living along the coast. In addition to this, the Hurtigruten ships carry cargo and post to the tiny coastal communities and towns en route, as well as cruise passengers from around the globe.